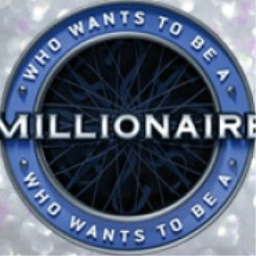 The first Who Wants To Be A Millionaire? 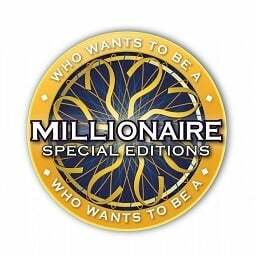 game with trophies was Who Wants to Be a Millionaire 2012 Edition, which was developed by Ludia Inc., published by Ubisoft and released on 22 November 2011. Since then there has been 1 more game in the series with trophies - Who Wants To Be A Millionaire? Special Editions which was developed by Doublesix, published by Deep Silver and released on 23 November 2011.